Company Outline | OEM Cosmetics Company, IBTJ. 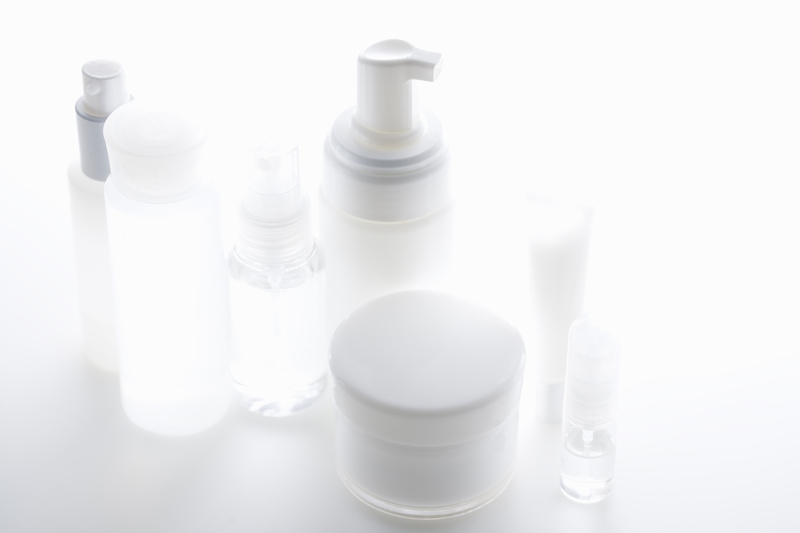 IBTJ, An OEM company of cosmetic products. We can produce quality products for you from 50 units. Your wishes for high quality surely come true. Hello, we are IBTJ, an OEM company of cosmetic products. We have been producing various kinds of the skincare cosmetics for many beauty salons, and facing up to the many different types of worries of our many customers through our sales cooperative shops for a long time. Sensitive skin with excess care. Rough skin with surplus care. For these, it is really necessary to give the subtraction skincare, no additional care. We will continue working on the development of the various mild skincare cosmetics, that never spoil the effective spontaneous cure of skin. Copyright © 株式会社アイビーティジェイ / IBTJ Co.,Ltd. All Rights Reserved.